We previously heard a rumor that all of Apple’s 2018 iPhone X smartphones would come with Apple’s Face ID. We are expecting three new models from Apple later in the year, one 6.1 inch LCD iPhone X and two OLED iPhones, one with a 5.8 inch display and the other with a 6.5 inch display. 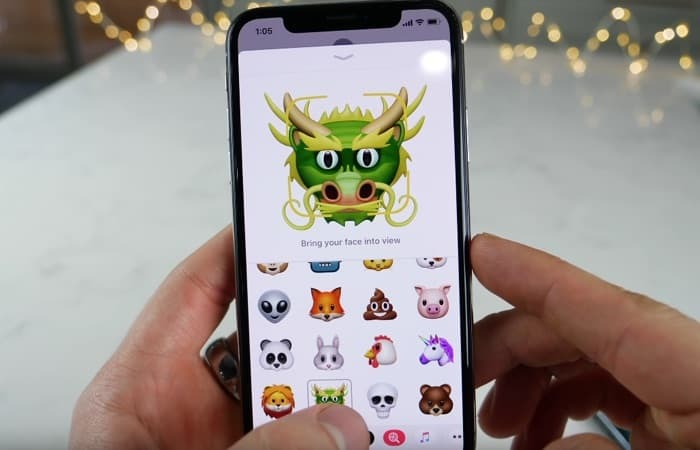 The design of this years iPhone is expected to be similar to the existing iPhone X, Apple is not expected to ditch the notch at the top of the handsets until next year. According to one of Apple’s suppliers, all of this years iPhones which will launch in the fall will come with Apple’s Face ID. This of course excludes the new iPhone SE which may or may not launch this year. Whilst the design of this years new iPhones is expected to remain the same, the handsets will get various upgrades over the current model. This will include new processors, more RAM and updated cameras. The handset were are most interested to find out more details about is the LCD iPhone X, this device is expected to be the cheapest out of the three and is rumored to retail for about $700. Apple are expected to launch their new iPhone range some time in September or October, as soon as we get some more details about the handsets, we will let you guys know.